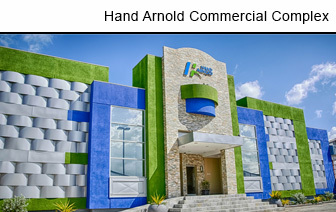 Hand Arnold Trinidad Limited, is one of the premier wholesale distributors in the Caribbean, with over 92 years experience in the distribution trade, our company has grown from the humble beginnings of sole proprietorship representing 5 international firms into a multi-million dollar corporate distributor representing over 30 multinational companies in the seven diverse areas of Food, Beverage, Confectionary, Household, Hygiene, Housewares and Pet Food Products. Agostini's Limited, established in 1925, is a publicly traded company, listed on the Trinidad & Tobago stock exchange. 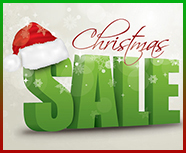 Its principal areas of business are Pharmaceutical and Personal Care distribution and retail, Food, Grocery and Beverage distribution, Building Materials sales and Construction Services and Industrial and Oilfield product distribution.